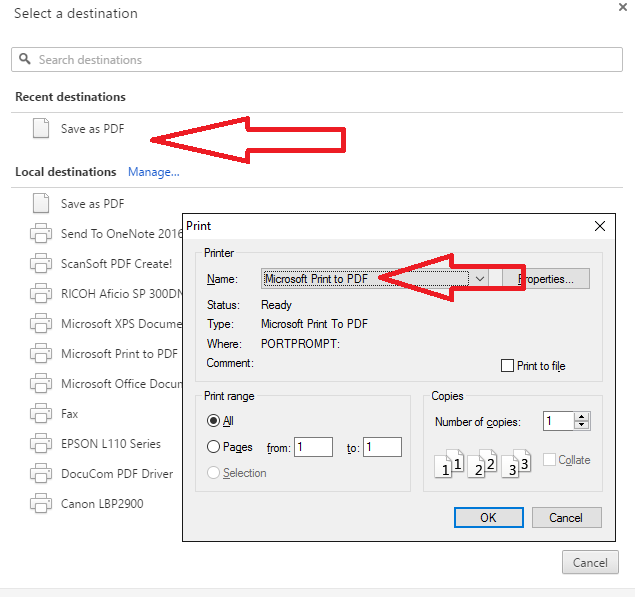 Ever you need to download web page as a PDF file? If yes! 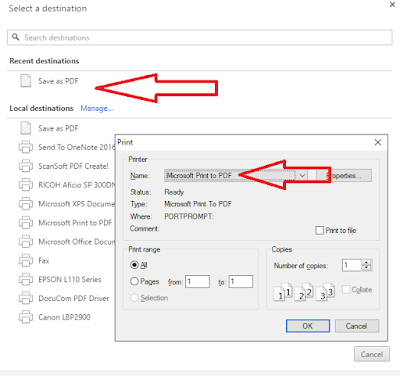 than continue this article, sometime we need to download webpage as a PDF file format for many purposes, so here I will shows how to convert any web page as a PDF format from any browser without using any software or app.